We are your Lovatic. 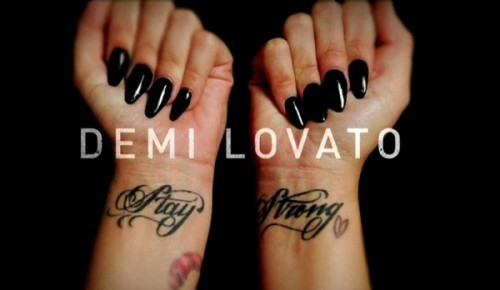 Stay Strong Demi! !